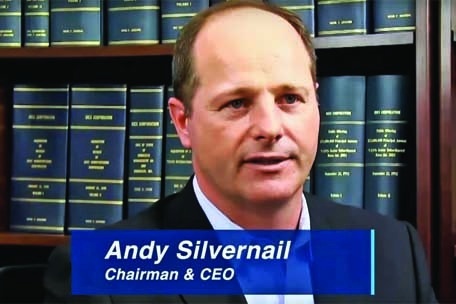 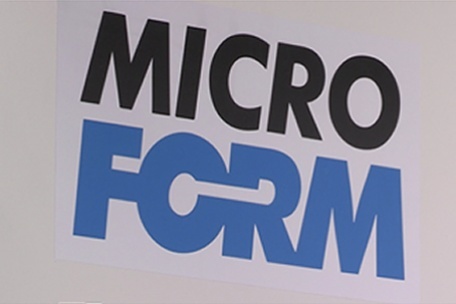 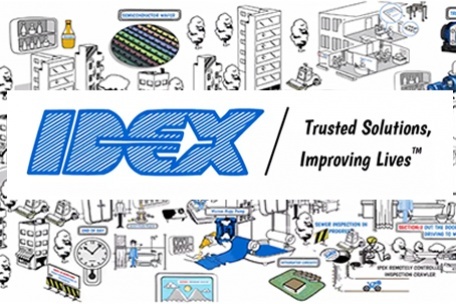 Watch behind-the-scenes videos of our engineering ideas, solutions and top tips. 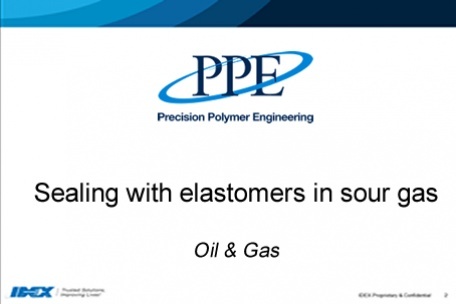 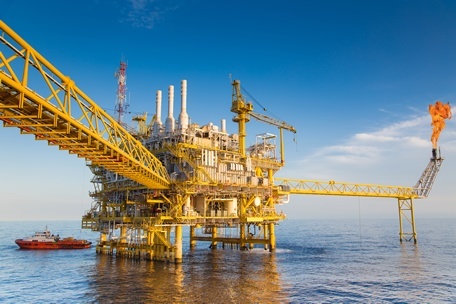 A summary of the products and services available to the oil and gas industry from Precision Polymer Engineering. 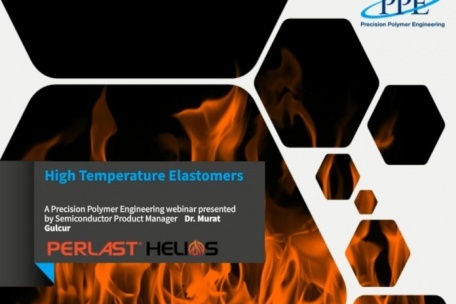 Learn how PPE’s new high temperature perfluoroelastomer range, Perlast® Helios, offers excellent sealing properties at high temperatures without trading off any of the material’s key properties. 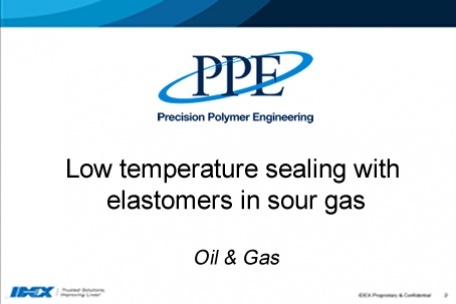 Go behind the scenes at PPE to find how O-rings are manufactured. 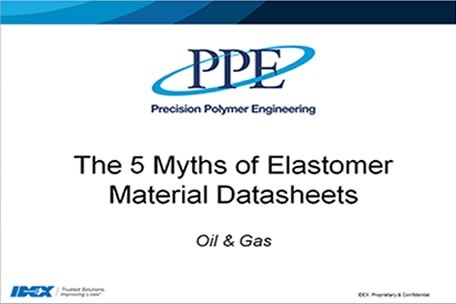 From the initial stages of elastomer characterization, through all the molding and finishing stages, to the final inspection and packaging steps. 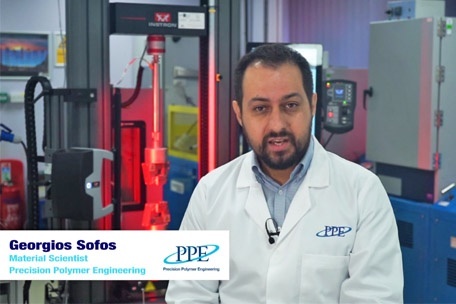 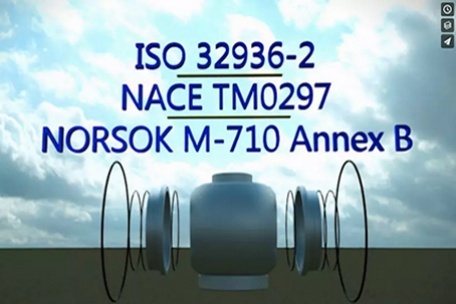 Webinar: Semicon seals - Purity or plasma resistance, can you have both? 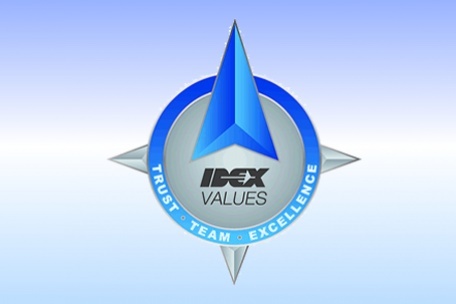 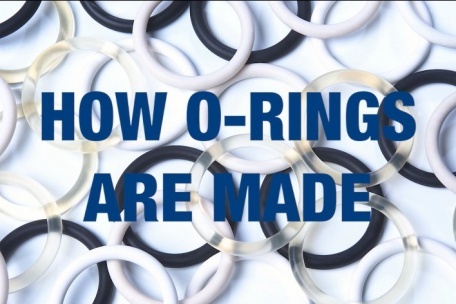 Webinar: O-ring Seals – How Do You Choose the Right Material?